He is known famously from his hilarious roles in the mid-1990s Frat Pack comedies. 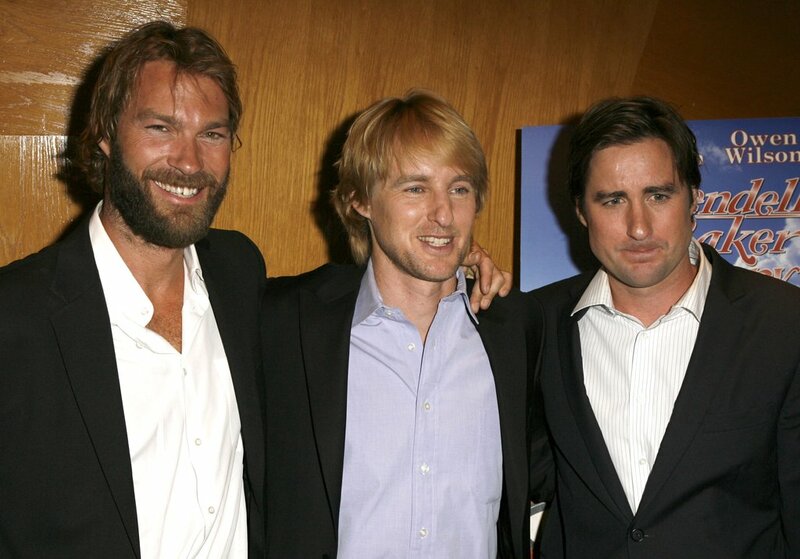 Owen Cunningham Wilson is the offbeat acting professional with a high level of improvisational abilities that makes him a highlight of virtually all his roles. Owen is yet to win an academy award but has quite a few nominations to his credit and his fans love him anyway. The Wedding Crashers (2005) star admitted that he spent most of his early days as the trouble maker that raised a lot of havoc not just for his family but in school which eventually caused him expulsion in tenth grade. He later enrolled in the University of Texas where he met a philosophy student named Wes Anderson who literally changed his life. The twosome clicked so much that they soon began working enthusiastically to create a screen play. After this poorly successful play, he became motivated enough to move to Los Angeles for a finer career in the entertainment industry. 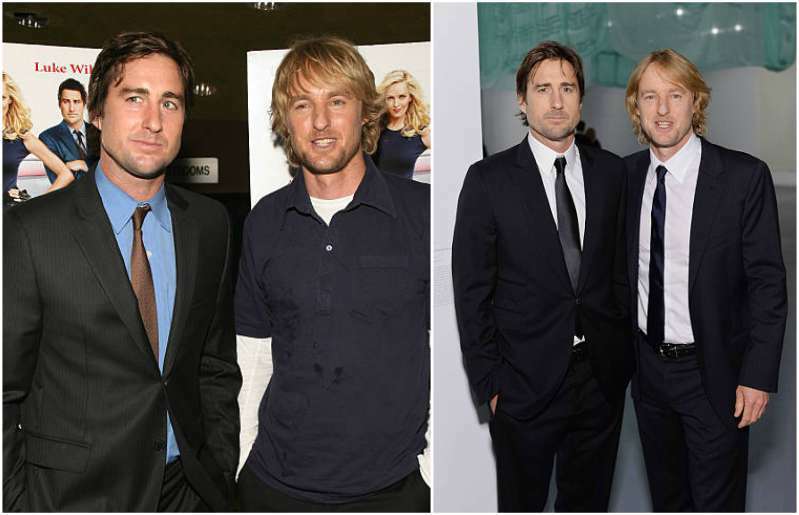 As you might know already, Owen is not the only Wilson child in the film industry, in fact, when he headed to L.A, he was accompanied by his brother Luke. He comes from a middle class family and still maintains close ties with the other Wilsons. Owen has never been married but is the father to two children from two separate women yet he is single. Come along as we take you through the personal story behind the famous movie man. 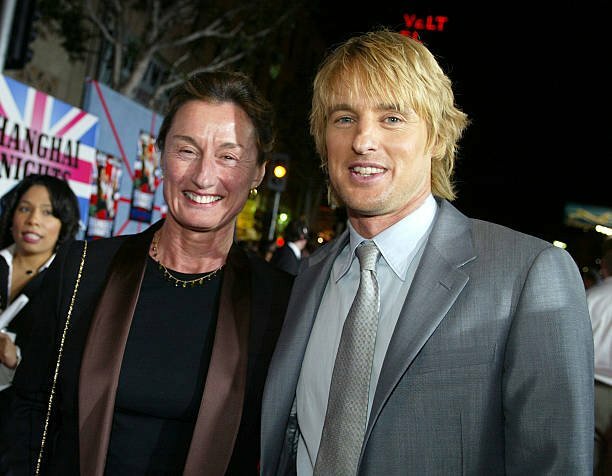 Who are Owen Wilson’s parents? 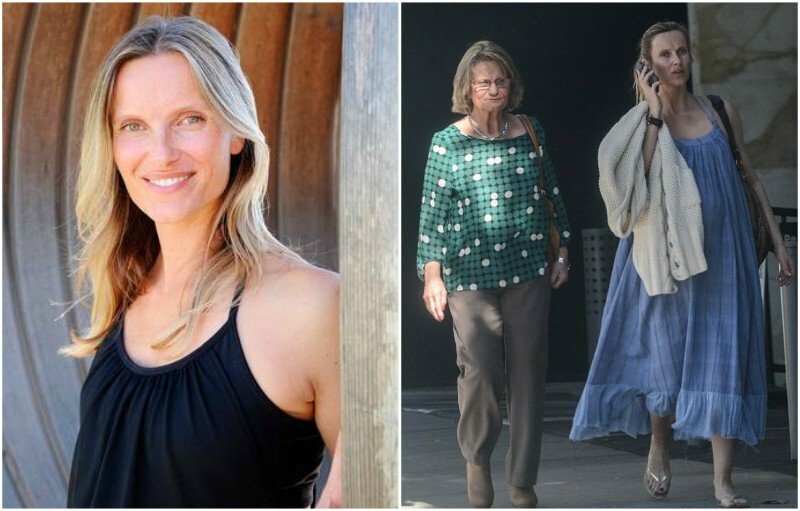 She is an established freelance photographer but more famously recognized for being the mother to the Starsky & Hutch (2004) actor. 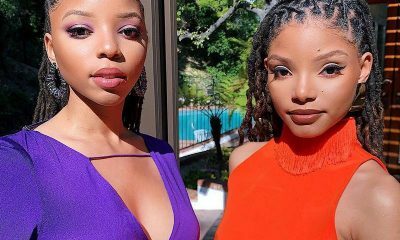 This does not go to say she is not successful in her own right as her photos have been printed n several top magazines like the New Yorker, Vanity Fair, GQ and the Sunday Times Magazine of London. Laura was married to Robert Wilson for several decades until his death in 2017 from Alzheimer’s. He was an advertising executive who owned his own Dallas-based firm. His company worked with some of American’s top companies to improve their communications strategies. Robert was also the author of a few books and took charge of a local public television affiliate, KERA in 1967. The public TV pioneer died at the age of 75 after years of fighting Alzheimer’s disease and is greatly missed by his family. 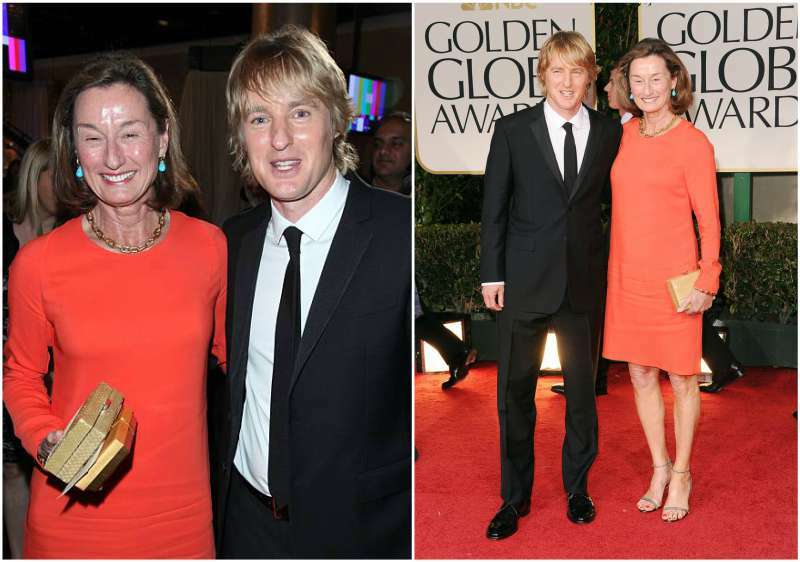 Who are Owen Wilson’s siblings? 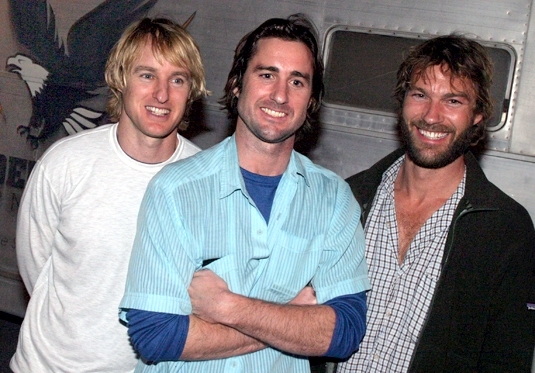 All three brothers appeared on the Bottle Rocket (1994) film and after that moved on their separate journeys as wannabe actors. Andrew is the eldest and continues to work as an actor and movie director. He is married to Nnogo Obiamiwe and they are both parents to a son, Joseph Obiamiwe Wilson. Luke had his first major role in the short film Bottle Rocket (1994) by the great Wes Anderson. Since then, he has moved up in the Hollywood industry with every scene he got. 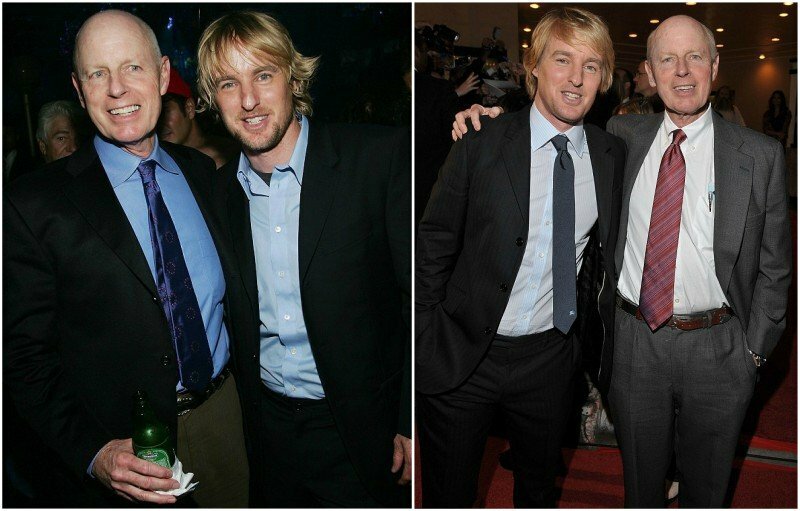 The two movie-successful brothers spoke for the first time about their father’s battle with Alzheimer’s disease in a 2015 interview. According to the Wilson brothers, you just have to do your best to deal with it they admit. They have had to come to terms with the situation and look for other things to be grateful for. 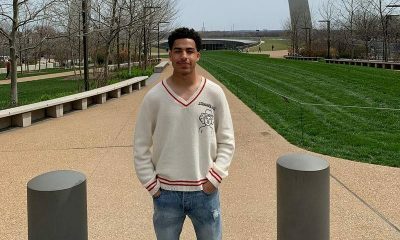 He started dating Meg Simpson former basketball player in 2008 but the couple split up after 6 years of dating in November 2014. His first public relationship was from 2006 to 2009 with the infamous actress and model Kate Hudson. There was new about an attempted suicide by the after in 2007 and after then he maintained a low profile for a while. The Night at the Museum (2006) star then began dating Federal Air Marshall Jade and they soon became parents to a son. Sources claim that the ex-lovers ended their relationship because Owen wanted to be a family man with his freedom but Jade wasn’t willing to go along with that. They were once in a brief relationship but that was a long while back. 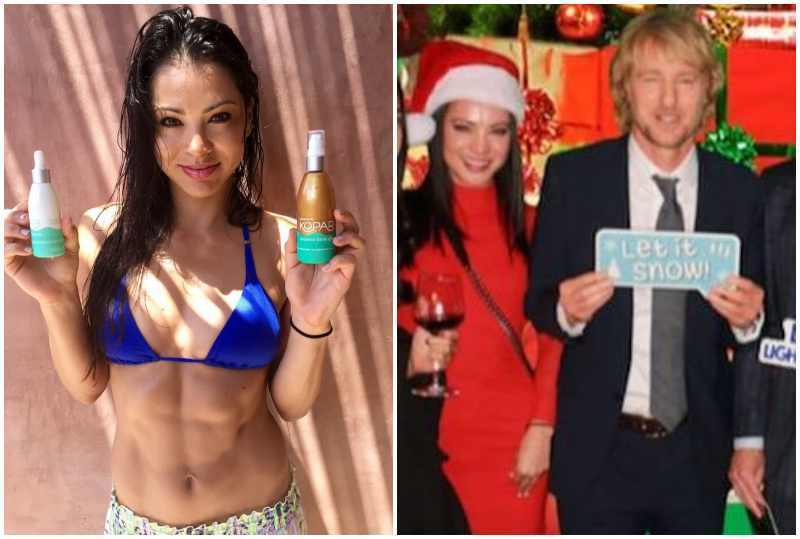 The Swedish beauty is just a close friend and personal trainer to the famous Owen. They came together only for the purpose of having a child. According to them, they had no intention of starting a relationship as all they wanted to do was raise a child together. 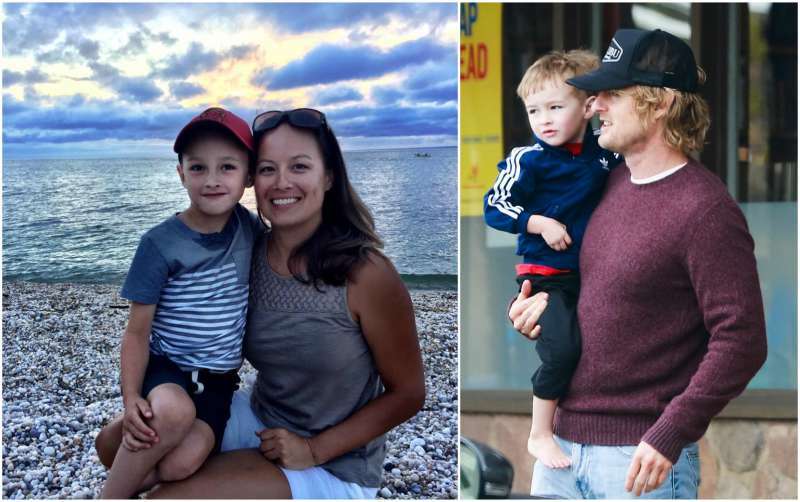 Caroline and Owen were no longer romantically involved by the time Finn was born but a source mentioned that they saw each other fairly often while she was pregnant and the long-time friends were both excited to be having a baby. He bought a house for his friend where she raises their child and they both share custody of the growing Finn. Varunie is business development representative for American Addiction Centers in Los Angeles. She has been dating Owen for 5 years now according to her. On June 23, 2018 she announced on her Instagram that she is expecting a baby with Owen. 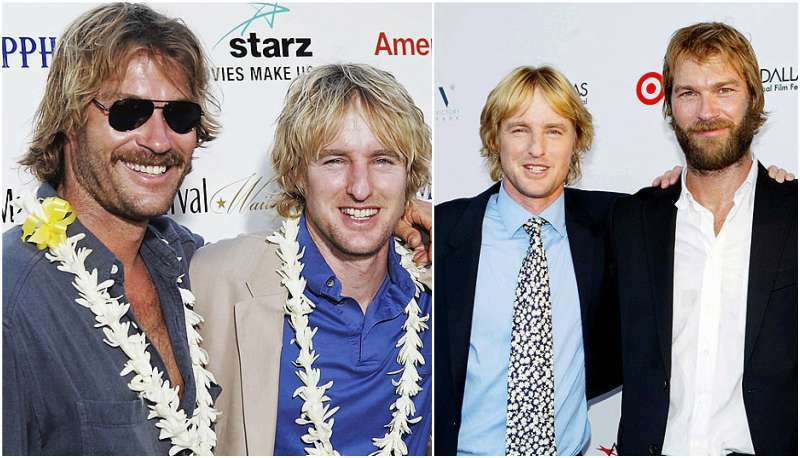 Who are Owen Wilson’s children? The Zoolander (2001) actor might have played so many funny roles but his first son looks like he would be funnier than his dad. According to the famous actor, Ford might be a little stunt man in training as he is a big fan of the renowned Jackie Chan and does epic belly flops off the driving board. Since the arrival of his younger brother, the famous Owen has been amazed at how protective little Robert could be. He doesn’t even call Finn by his name; he rather refers to him as his baby brother. How cute! He is the youngest child to the actor and literally copies everything his big brother does. Wilson admitted jokingly that his sons are growing so fast that they would soon be ganging up on him. Owen became a father for the third time to a baby girl with his girlfriend Varunie. Congrats to the couple.